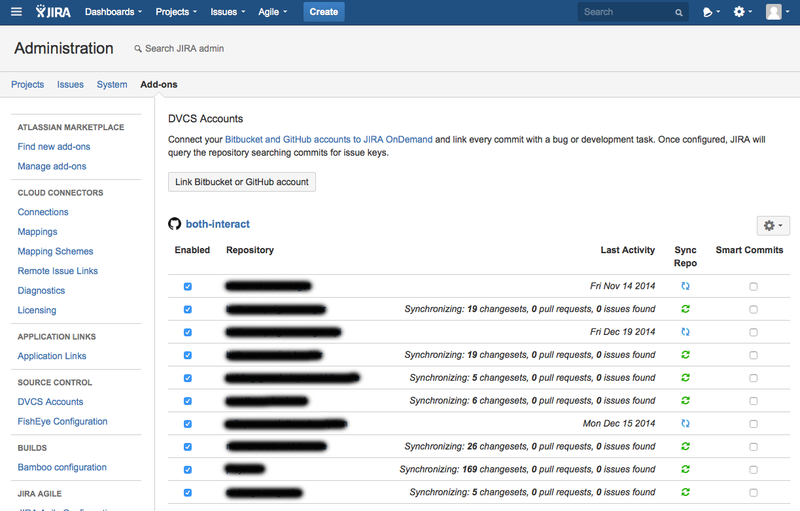 In order to automatically track and link the progress of your JIRA issues based on your developers’ commits in your Github repositories make sure to checkout the JIRA DVCS connector addon. 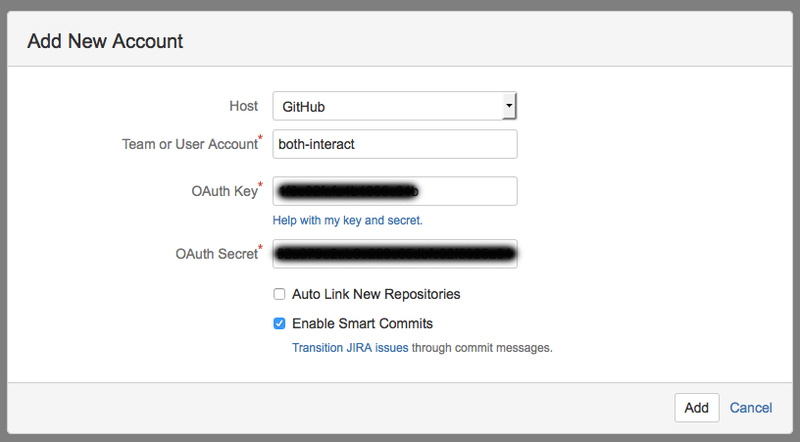 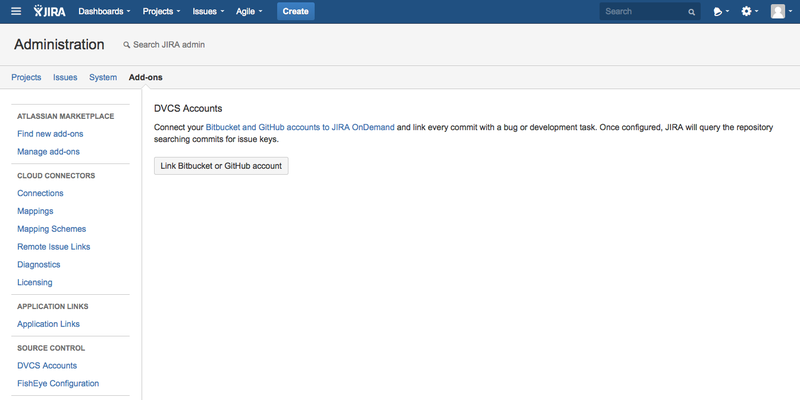 Now that everything is set up properly remind your developers to use the JIRA issue ID in the commit messages so that the JIRA DVCS connector is able to automatically assign commits to your issues. 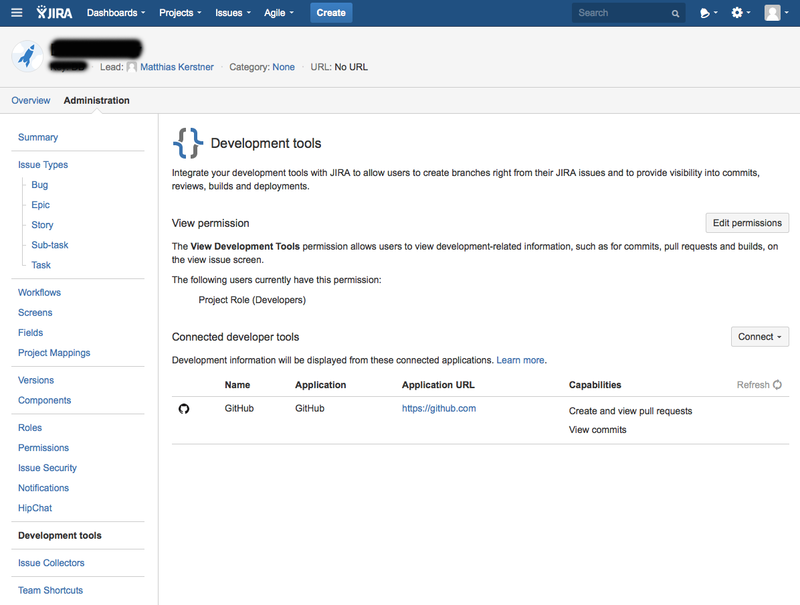 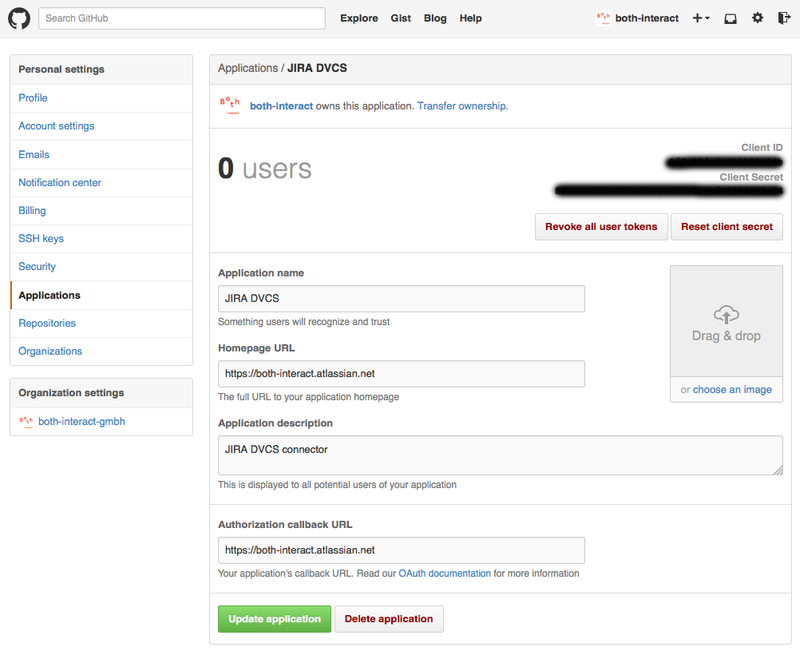 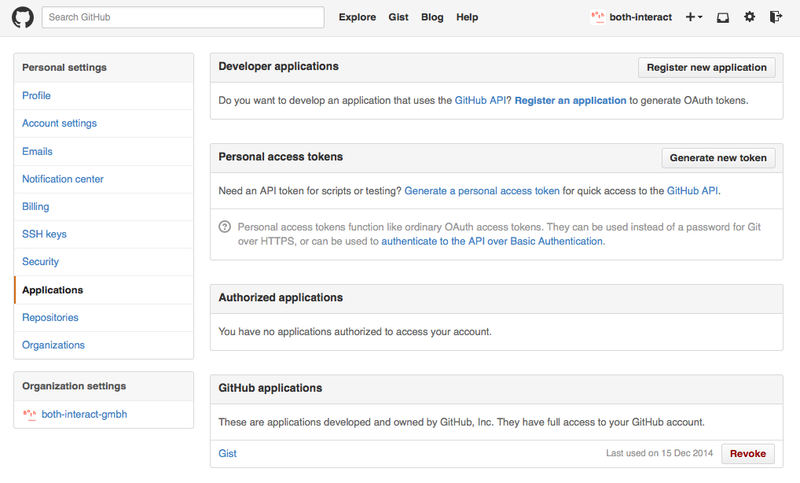 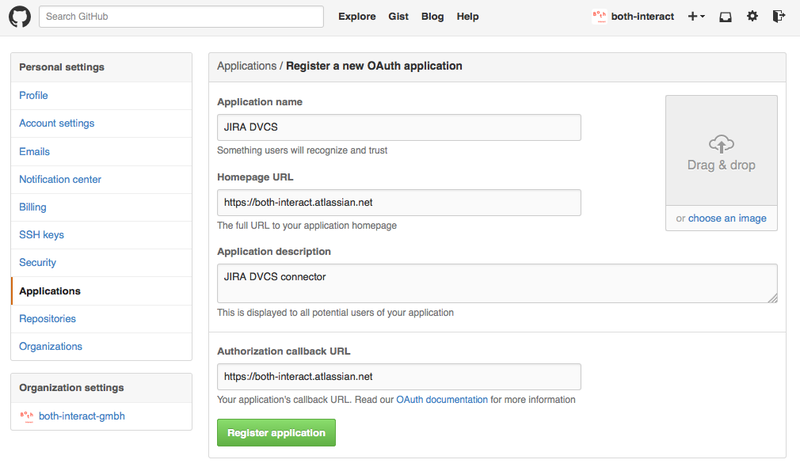 Further reading is available here: Streamlining your development with JIRA.